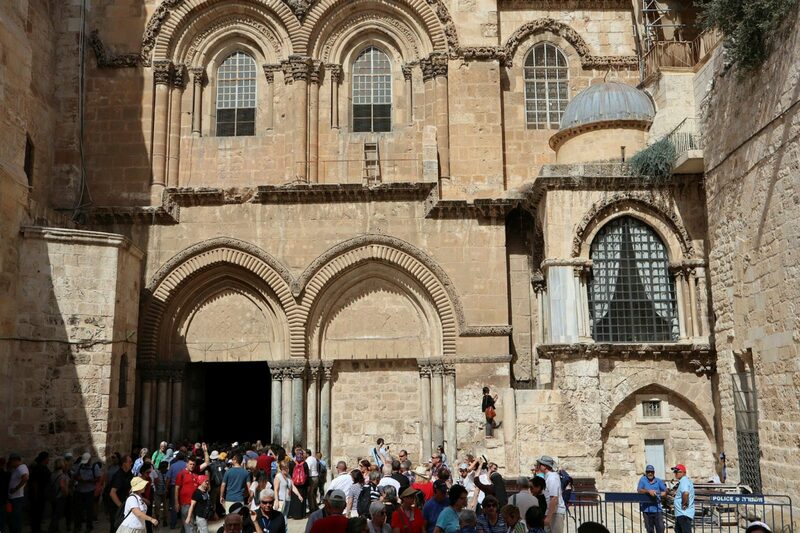 Israel tourism industry in January saw an 11 percent increase in tourist entries, bringing $413 million in revenues to the Israeli economy. According to Israel’s Central Bureau of Statistics (CBS), approximately 285,600 tourist entries were recorded in January, 11.3 percent more than January 2018 and a whopping 35 percent more than January 2017. Some 250,200 tourists came to Israel on flights, 10 percent more than January 2018 and 32 percent more than January 2017. Israel’s tourism industry set a historic record in 2018 when four million tourists visited the Holy Land. The steady stream of visitors injected NIS 24 billion into the economy. The largest number of tourist to Israel came from the US with 813,500, France with 320,000, Russia with 303,200, Germany with 259,500, Britain with some 200,000 and from China with about 100,000. Some 40 percent of the tourists who arrived in Israel in 2018 had already visited Israel – proof that Israel is a desirable destination. In 2018, 61 percent of all tourists were Christian, 22 percent were Jews, 12.1 percent were not affiliated, and 1.8 percent were Muslim.